Crazy news, fellas - we are building a 5 km2 (53,000 ft2) underground thermonuclear cucumber "factory" where fresh vegetables for the entire state of California will be grown at a fraction of the current price! The plant will be constructed outside Reno, Nevada and located near the Tesla Gigafactory. The plant will feature a novel energy source relying on thermonuclear fusion. We usually avoid playing favorites, but Thyme is one of our favourite herbs out there - no wonder we've praised it to be the plant of the most wonderful month of the year. If you're not as big of a fan of Thyme yet as we are, be prepared - here are 6 facts about Thyme that will make you reconsider. Ever wondered why your Tomato, Strawberry or Chilli Pepper has so little fruits? The answer is simple - they just need some funny business in their life, too. Some so-called "arrangements" or "romantic hangouts with other plants". Basically, your plants simply need to go out on a date, to give you more of those juicy tomatoes and other goodies. And as weird as it sounds, you need to help them... doing it the plant way. Or actually, the bee way. As you might now, we just celebrated our 5th birthday on October 20. But we're still in a bit of euphoria (in fact, we just had an actual birthday party just yesterday, so our birthday mood hasn't gone anywhere, and we're still eating cakes for breakfast, lunch an dinner), since this fact is almost unbelievable. Here at Click & Grow, time flies by faster than the blink of a Smartpot, and milestones like these make us stop and look back. So here it is - the history of Click & Grow, revealed. As it turns out, there is a simple solution for most of your work problems. Something that's not even that magical, but that increases your productivity, focus, makes you happier and more satisfied. - plants! We are excited to announce the worldwide introduction of our highly anticipated Smart Herb Garden is ready to launch freshness into every household. Get ready to grow your favorite herbs and spices in your home the smart way! Is Click & Grow organic? There are no pesticides, fungicides, insecticides, plant hormones or any other type of poisons used. And we don't need to - a well watered and feed plant with perfect growing conditions can defend itself without any otside help. But we do use additional minerals to feed the plant. 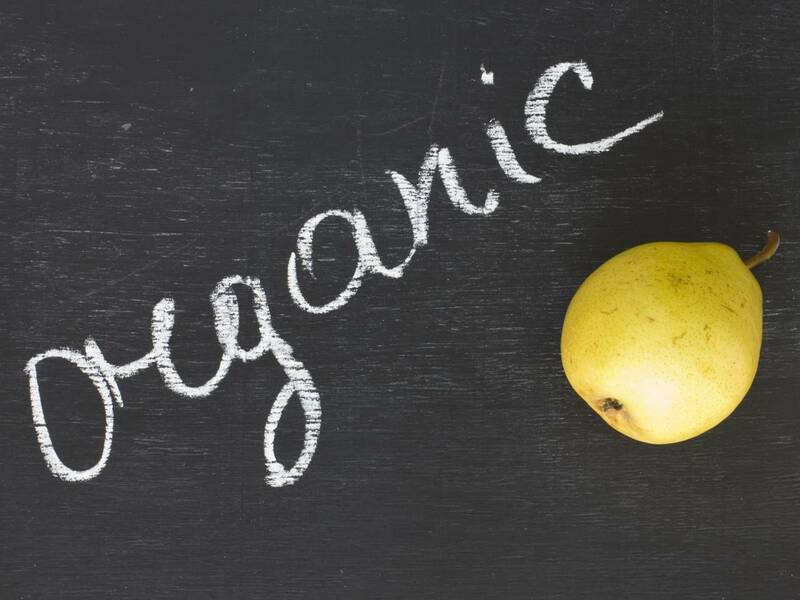 So in most countries it cannot be certified as organic. Here at the Northern hemisphere we are getting ready for winter. Our supporters from Down-Under can skip this section for now. Basic knowledge is that plants need 3 things to thrive - water, minerals and sunlight. Click & Grow takes care of the first two, so taking care of the light part is the plant owners liability. The Click & Grow garden cannot actually be considered a hydroponic or aeroponic device. The growing medium inside the Click & Grow cassette is not water. It is an elegant matrix with the chemico-physical buffer abilities comparable to the best soils in the world. A lot of people have been asking where our products can be found in retail stores. We have put together a list of stores with addresses for you guys and we will add new locations in the future. So if you need an awesome gift for a friend, family or yourself, you do not have to wait for the delivery guy anymore but you can go and buy the fabulous Click and Grow from the nearest store around.